The New England Patriots have been just about the best team in the league over the last decade and a half. It seems like every single year the Patriots are winning the AFC North and making a run in the playoffs. This makes them clearly one of the most exciting teams to watch and a great reason why you should make sure you can watch New England Patriots online, even without cable. As the cable-cutting trend has grown, so have the options of watching NFL games online or live streaming. Even just for one team like the Patriots, you’ll have several options of watching. The big key will be which channel is broadcasting each game, but if you read the below guide you’ll be able to watch every single Patriots game live stream. Hulu Live will give you the chance to watch plenty of NFL this season. You’ll be able to stream the Patriots without cable using many channels on Hulu Live. ESPN is included with your package along with 50+ other channels. In order to watch the most games possible, you’ll need access to local channels. Luckily, Hulu Live offers access to local channels in more areas than anyone else. For you, this means more ways to watch the New England Patriots without cable! 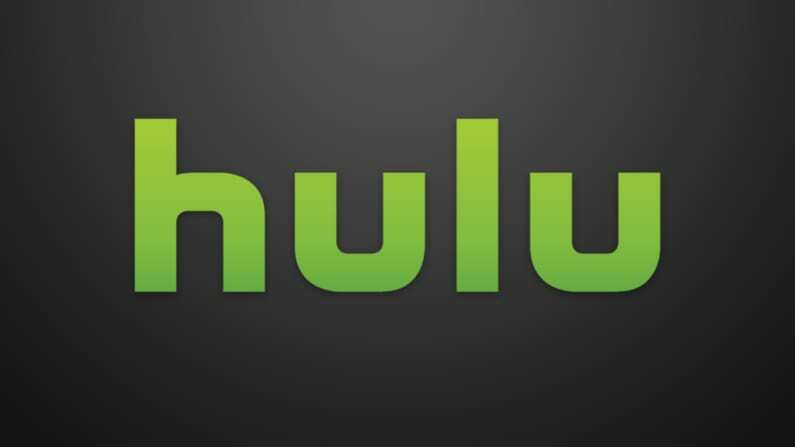 Along with your access to the channels you need to watch football and all the other channels, your subscription will include the Hulu on-demand library. While this normally comes with a monthly fee, it’s available to Hulu with Live TV customers for free. You can stream on up to two screens at once or if you want more screens you can add unlimited streams to your account for a fee. You will be able to stream Hulu Live on most streaming and mobile devices. The Hulu Live free trial is one way to learn more about this service. A new streaming service on the market, DIRECTV NOW, will be another good source for a New England Patriots game live stream. The service costs $40 per month and lets subscribers watch more than 60 popular cable channels live stream. If you want more channels you can get one of the larger packages. The top package includes 120 channels. You can also add HBO and other movie channels for a small fee. Any game that airs on ESPN will be available to stream nationwide. In certain areas you can watch games on NBC and FOX live. You can stream games on Roku, Chromecast, Apple TV, Fire TV, mobile devices, and more. In addition to the plethora of live streaming channels, you’ll also have access to an on-demand library, and the use of TV Everywhere apps. DIRECTV NOW is another way to watch New England Patriots online free with its own weeklong free trial. 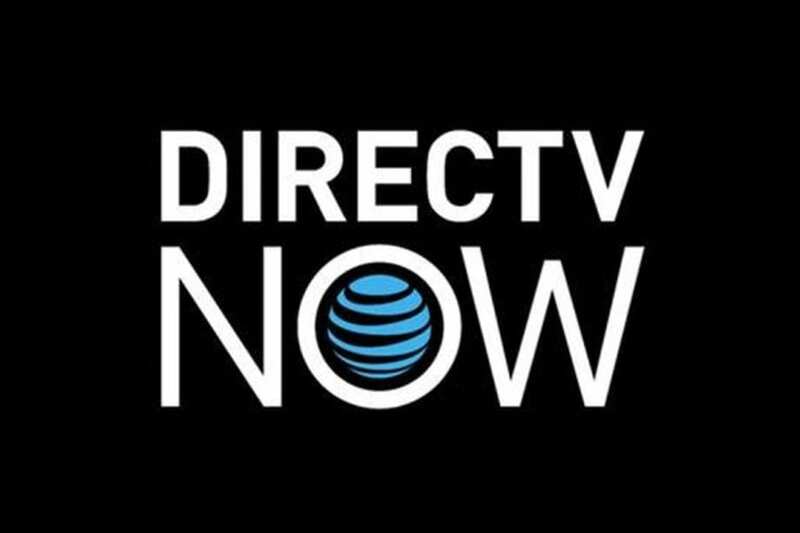 Check out our DIRECTV NOW review to learn more! You can use another popular cable alternative, Sling TV, as a way to watch New England Patriots online. Like DIRECTV NOW, you can watch any game aired on ESPN regardless of your location. That comes in the Sling Orange package for $25 per month with about 30 other cable channels. In the Sling Blue package, you can watch about 40 channels for just $25 per month. Your New England Patriots game live stream will be on NBC and FOX in certain locations. If you want to be able to watch the most NFL possible, you may want to combine both of these packages into one. If so, you will pay a reduced price of $40 per month. Sling TV is known for their more than fair prices. They are one of the least expensive options in streaming. In addition to the basic packages you can add many smaller bundle packages until you have the exact package that you want. 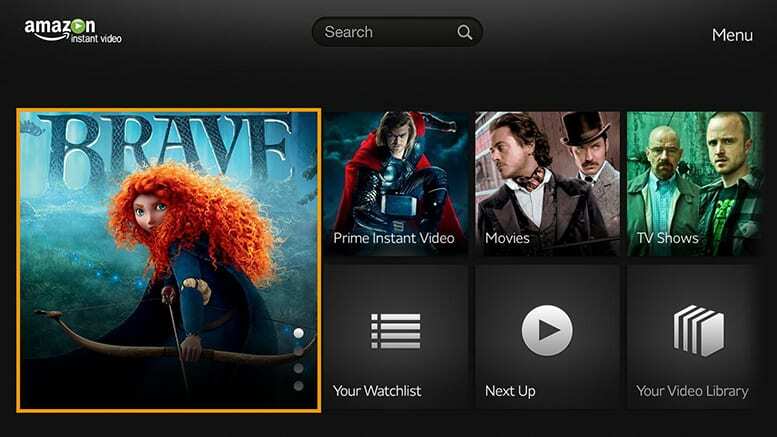 You can also add on channels like HBO or even a cloud-based DVR so that you can record all of the TV you want. 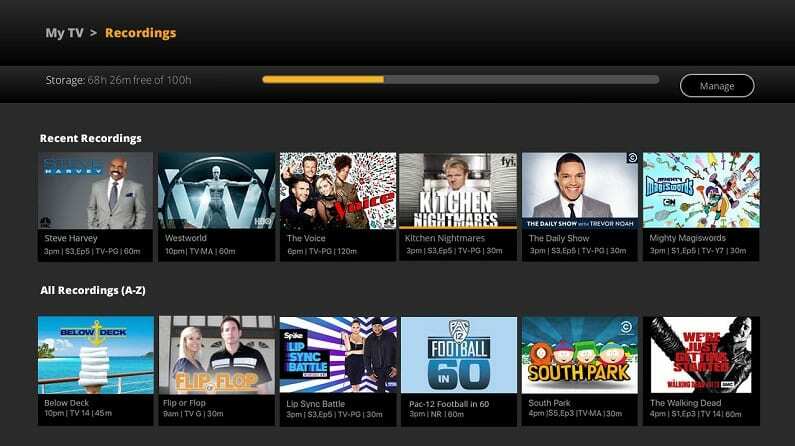 You’ll be able to stream Sling TV on Roku, Chromecast, Apple TV, mobile devices, and more. You can learn more in our Sling TV review. Don’t forget to check out current offers before subscribing and make sure to try Sling TV for yourself with the Sling TV free trial. fuboTV is a good way to watch Patriots football streaming. The one downside you’ll find here is that fuboTV doesn’t offer ESPN. 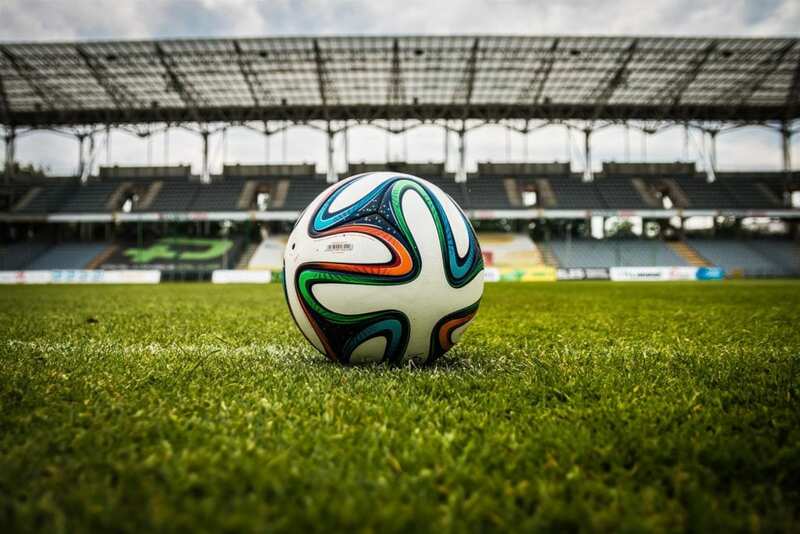 While that might seem odd for a sports-forward streaming service, they do offer dozens of sports channels including many international channels. Packages start at $40 per month and include 70+ channels, with most of them being sports channels. In addition, depending on your area, you may also have access to some local channels. CBS, FOX, and NBC may be available in your area. If not, you can access many TV Everywhere apps including NBC Sports and FOX Sports Go. With them, you could watch any games live through the appropriate app. If you want to watch something but can’t catch it live you can always record it to your cloud-based DVR. fuboTV is available on most streaming devices and it works on mobile devices, too. While the original price for fuboTV is $40 per month, after the first month the price increases to $45. It only goes up that one time unless there is an official price change. 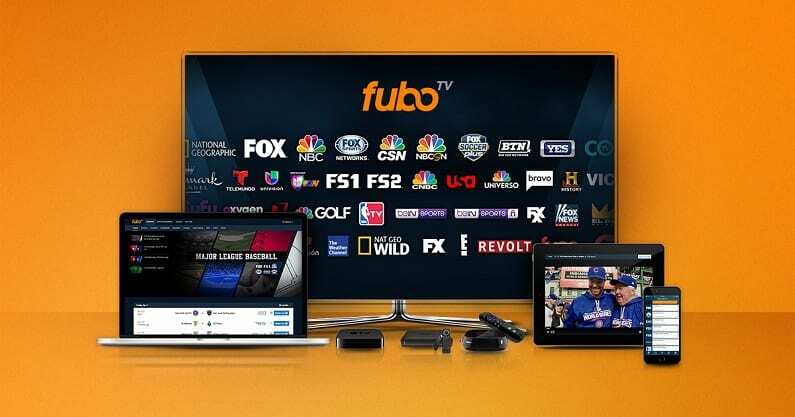 There are more details about fuboTV in our fuboTV review. 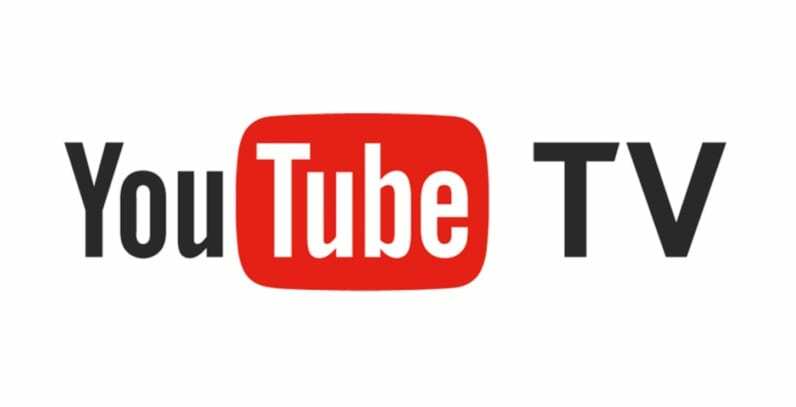 YouTube TV includes over 50 channels and often provides access to local channels. While not available in every area, YouTube TV does provide local channels in many markets. Prices start at $40 per month. In addition to the local channels and ESPN, you’ll be able to use some TV Everywhere apps to watch TV and sports. This can come in handy if you want to see games that aren’t airing in your area or if you don’t have one of the local channels in your area. YouTube TV will also give you access to an on-demand library. 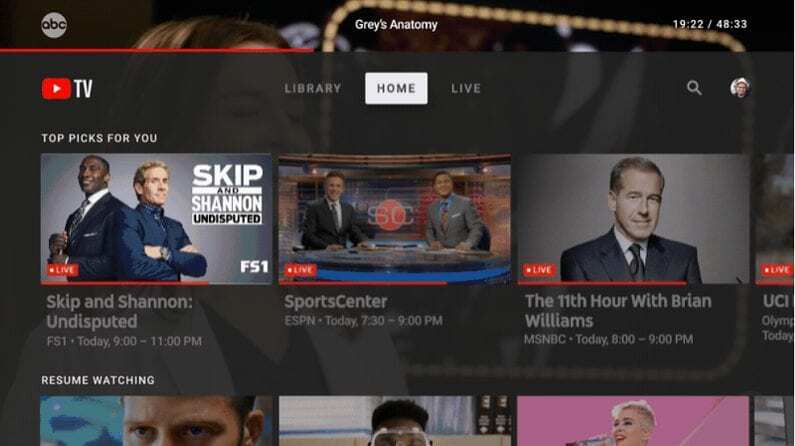 If you want to be able to record your favorite shows, YouTube TV provides a DVR with unlimited storage. Each recording is held for up to nine months, so you’ll be able to save up your recordings and binge-watch when you want. You can stream YouTube TV on many devices. A popular way to stream this service is through their mobile app. You can also use streaming devices that connect to your TV such as Roku, Shield, and Chromecast. Fire TV devices are not compatible. Our YouTube TV review is a great source of added information. Make sure to sign up for the YouTube TV trial to learn more about this service. 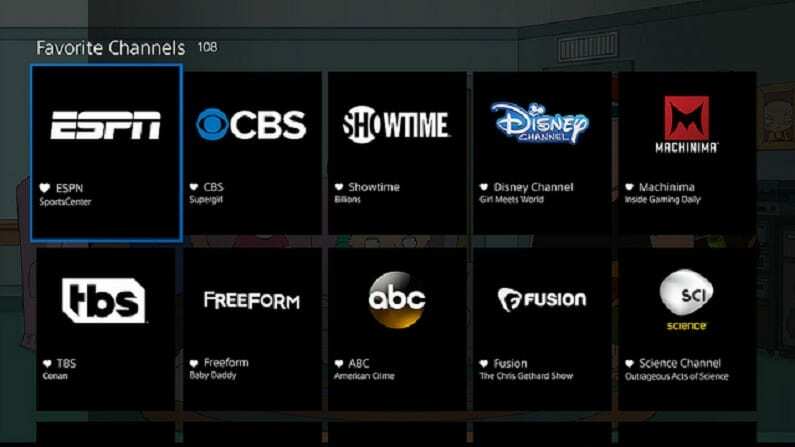 PlayStation Vue is a popular streaming service amongst cable cutters. It’s also another option to watch a New England Patriots live stream. ESPN is available nationwide in the starting package for $45 per month. Additionally, certain areas will get CBS, NBC, and FOX live streaming. If you’re not in an area where you get live streaming locals, you may still be able to watch the Patriots without cable. You can use TV Everywhere apps to watch games that aren’t in your area, games that are in your area, and all kinds of other TV. 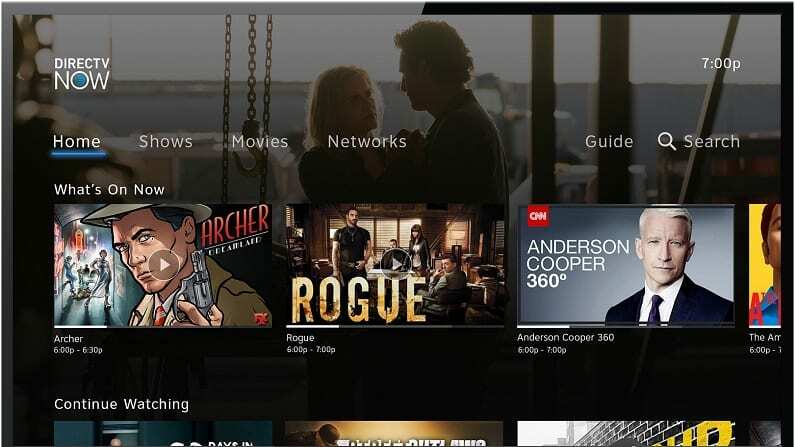 You just login with your PS Vue details and you’ll be able to use a wide variety of apps. You can also watch things in the PlayStation Vue on-demand library. You’ll find a variety of content from sports to movies and TV shows. When signing up, you’ll be able to pick from multiple packages. The basic package has about 50 channels, but the other packages are larger. You can also add channels like HBO to any package for a small fee. You don’t need a PlayStation to use PS Vue. That said, you can stream with both PS3 and PS4. You can also stream with Chromecast, Apple TV, Fire TV, computers, and mobile devices. Take a look at our PlayStation Vue review to learn more. Don’t forget to try PlayStation Vue for yourself with the PS Vue 5-day free trial. CBS All Access, the official streaming service from CBS, will be a great way to watch the Patriots game online. 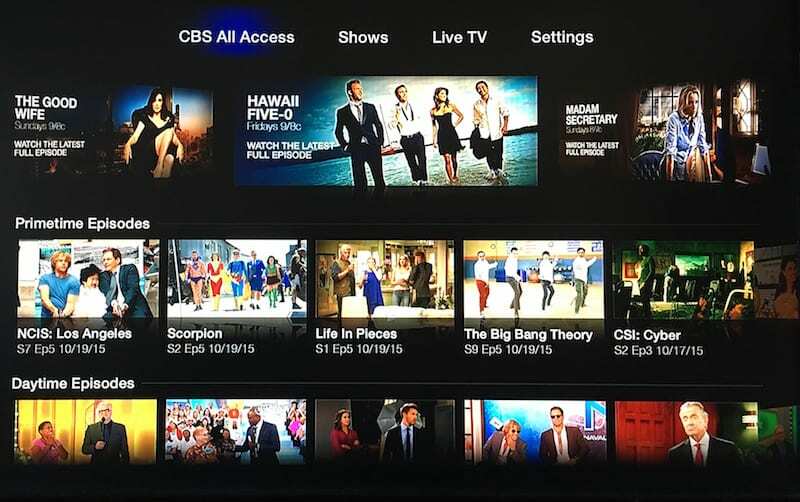 CBS owns the majority of AFC games and the service lets you live stream whatever your local CBS affiliate is broadcasting on TV. This now even includes both regular season and playoff games and is available in more than 80% of markets in the U.S. CBS All Access is reasonably priced for a niche service. You’ll pay $5.99 per month or $9.99 per month if you want to block commercials from your stream. Along with the live stream of CBS, you’ll have an on-demand library. If you were unable to watch the live stream, you can find most of the content on CBS in this library. In fact, every daytime and primetime show are available in the on-demand library. Depending on the show you’ll be able to watch a few episodes or the full season. Many older shows are available, too. These shows often offer the entire series. 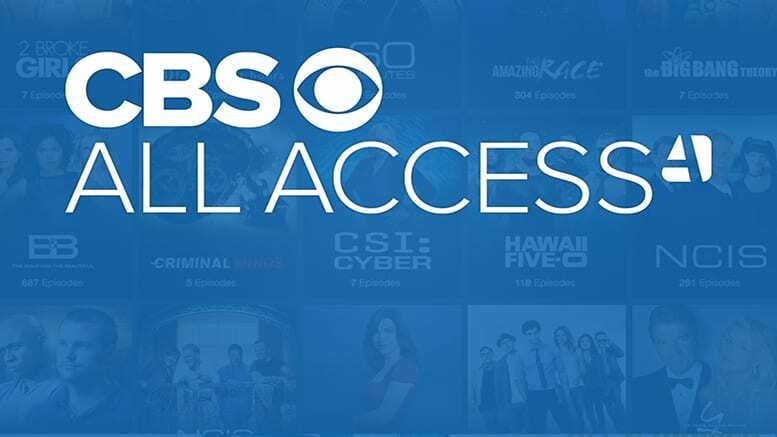 CBS All Access (review) will also be a great way to watch New England Patriots online free since there is a 7-day free trial. Amazon Prime members can watch Thursday Night Football live thanks to a partnership with the NFL. The game is simulcast onto Prime for the members of the service. In addition to the chance to watch TNF all season long, Amazon Prime members get tons of benefits. 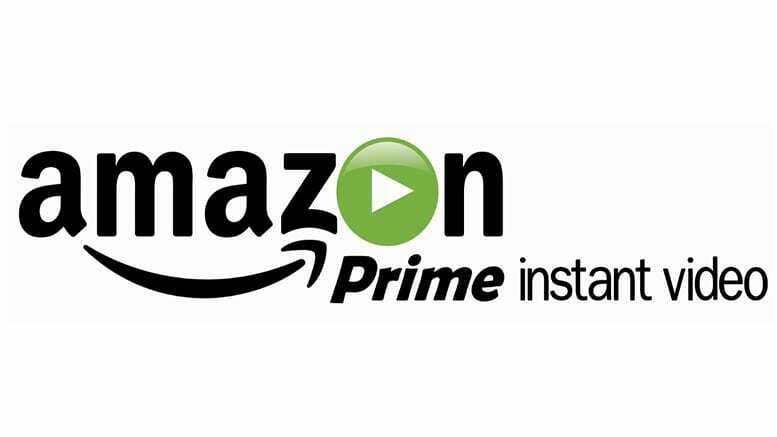 The most common benefits associated with Prime are free 2-day shipping and the Prime Video on-demand library. The cool thing about Amazon Prime’s on-demand library is that you get access to thousands of movies and TV shows. Some titles from HBO are included along with a growing list of original shows. Of course, these are just some of the benefits that you receive. There’s also a music library, free e-books or audiobooks, and even special sales and early deals. As Amazon owns Twitch you also get monthly gaming deals, too. When it comes down to payment you’ve got two options. You can pay annually, which is your cheapest option at $119. This breaks down to around $10 per month, which is a great deal. You can also pay $12.99 a month, if you’d rather have a monthly membership. You’ll pay a little bit more, but all the member perks are the same. You can learn more if you stop by our Amazon Prime review. Don’t forget to get your Amazon Prime 30-day free trial, so you can try the service for yourself. The NFL’s official streaming service – NFL Game Pass will also be a way to watch Patriots game online. 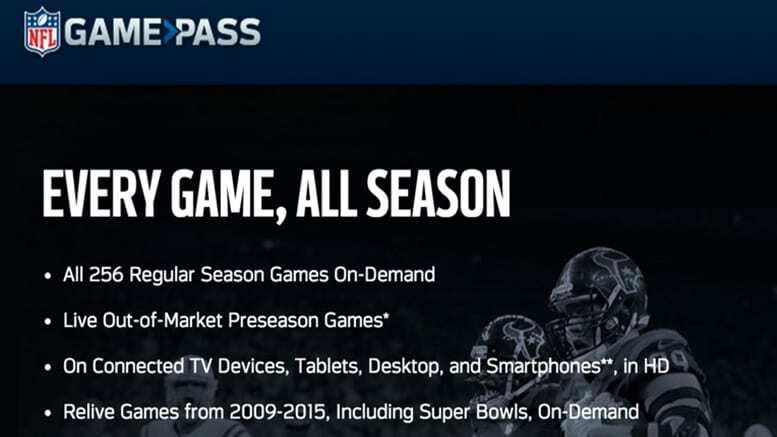 A subscription to NFL Game Pass will let you watch any game during the season. This includes pre-season games. Of course, there is a catch. Most pre-season games are available in live stream. This is true of most games for International customers as well. However, regular season games are only available on-demand. You can also watch each game, regardless of if it’s in your market or not, on-demand shortly after the game finished. This is a great way to watch New England Patriots online if you don’t live in the Northeast. The on-demand library is a great way to watch as much football as you want. You can watch the current season or numerous older seasons (including the Super Bowls for those years). They also offer a selection of football-themed movies and TV shows. One great feature to check out is the condensed game feature. It removes all of the added content from a football game. This allows you to watch just the actual football action from start to finish in under an hour. 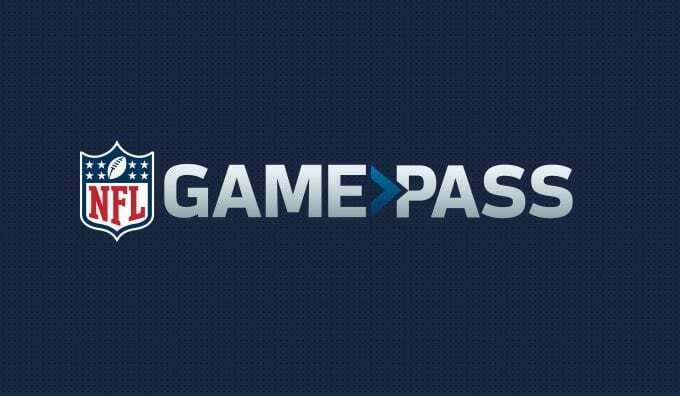 Don’t forget to view our NFL Game Pass review. Check out our NFL streaming guide if you want to know how to stream other teams all season long. 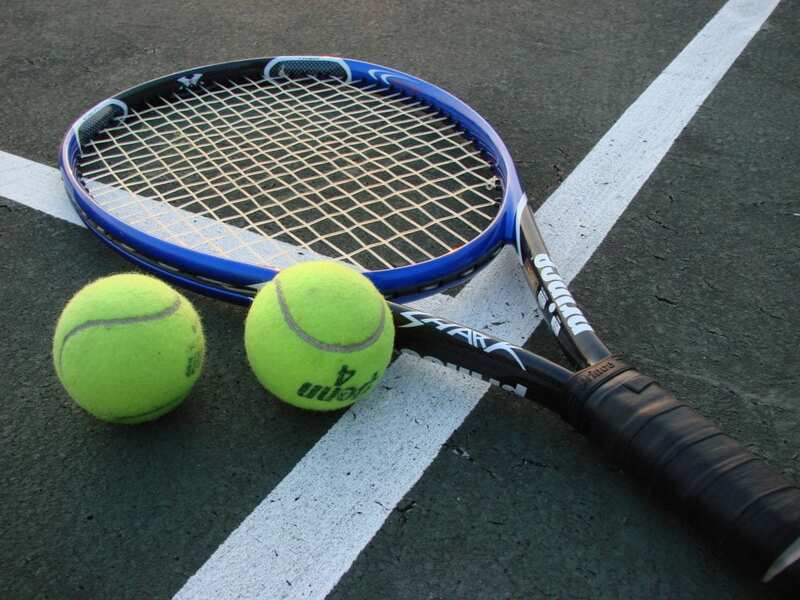 You can also view our full sports guide to get access to other sports.